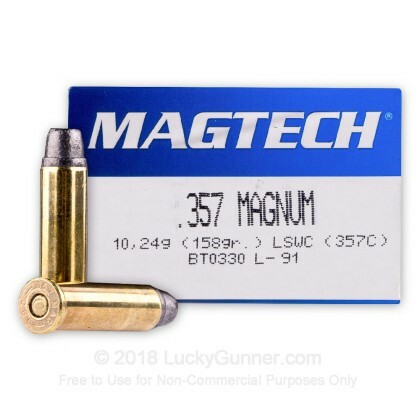 Magtech's 357 Magnum Lead Semi-Wadcutter is a solid choice for a day on the range. 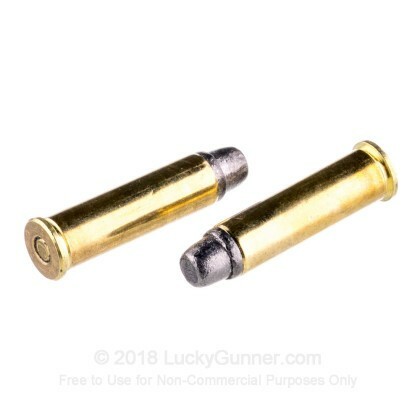 You'll get great clean target holes and accurate shots every time. 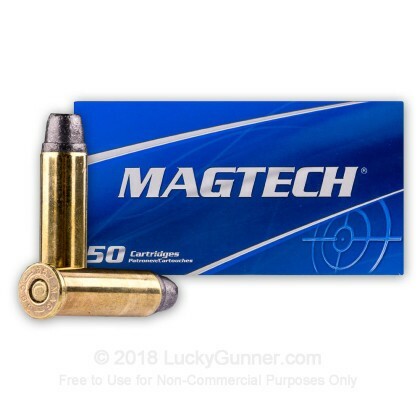 Magtech sport ammunition is the top choice used by professional shooters like Jerry Miculek and Mark Hanish. 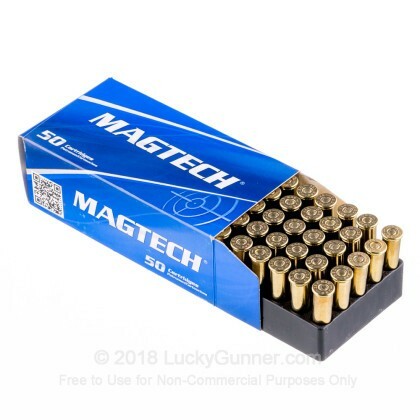 Since 1926 Magtech ammunition has been producing reliable cartridges for shooting enthusiasts worldwide. Magtech ammunition is manufactured using state-of-the-art equipment in Sao Paulo, Brazil. 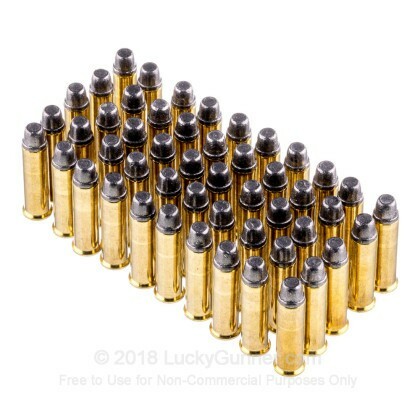 Their manufacturing plant is vertically integrated producing their own powder, primers, brass, and projectiles which allows for tight oversight of quality at every step of the process. Thanks to their reputation for quality, Magtech Ammunition is now being exported to 50 countries around the world. 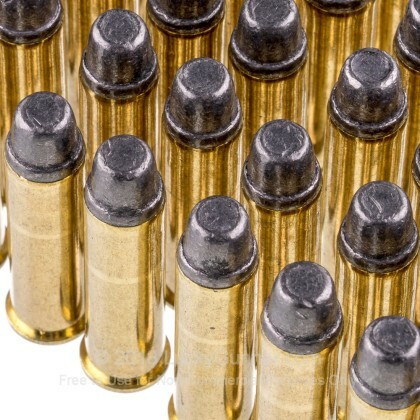 This ammunition is new production, non-corrosive, and loaded into Boxer primed brass casings.